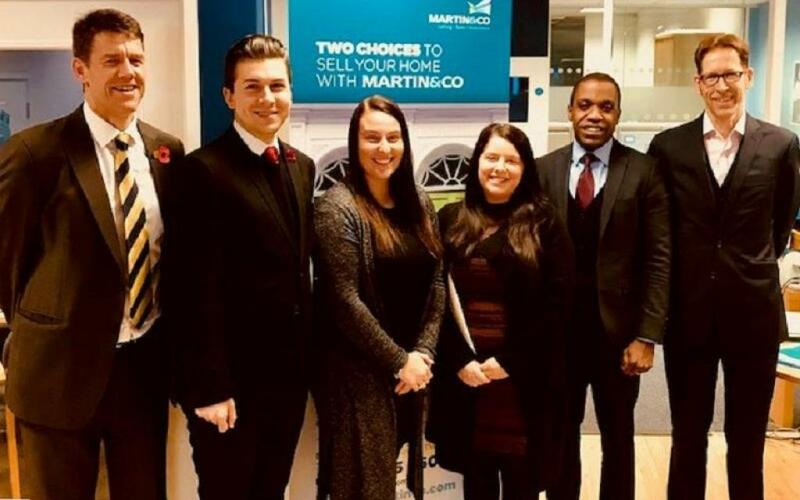 With a wealth of combined commercial experience behind them, business partners Mark Watson and Mark Smith purchased the existing Martin & Co Staines office in September 2017. How did this expertise within the corporate world result in them becoming business owners? We decided that if we could do it so successfully for other business owners – why not do it for ourselves! So, why a property business? Having known each other for many years through their involvement in Staines Boat Club, Mark and Mark decided to take the leap into business ownership together and identified an opportunity to acquire the Martin & Co Staines branch – a business which had been located in the Surrey town for the past eight years. How did the process start for the pair? So, what are the immediate goals for the business owners? Are you interested in an Estate Agency resale? If you'd like to take on an existing business get in touch now.